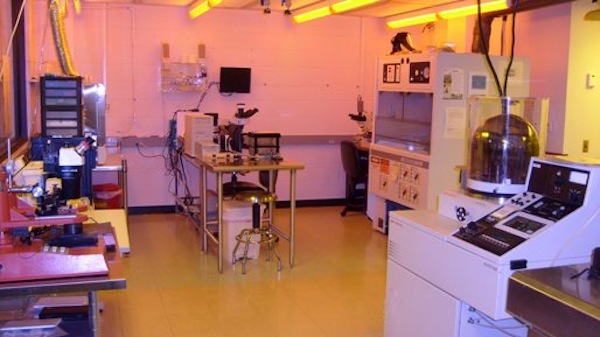 The Facility provides state-of-art analytical services to the University and local community with its high-resolution imaging, spectroscopy or sample preparation capabilities. The scientific activities cover a wide range of discipline ranging from Physics to Bio-Engineering and are aimed at supporting University research through the analysis of Nano and Bio materials properties down to the atomic scale. A large part of the facility mission is to be an enabler of educational activities through teaching, training, workshop and other demonstration. More the 80 students are trained yearly to acquire the modern Materials Characterization skills and knowledge.